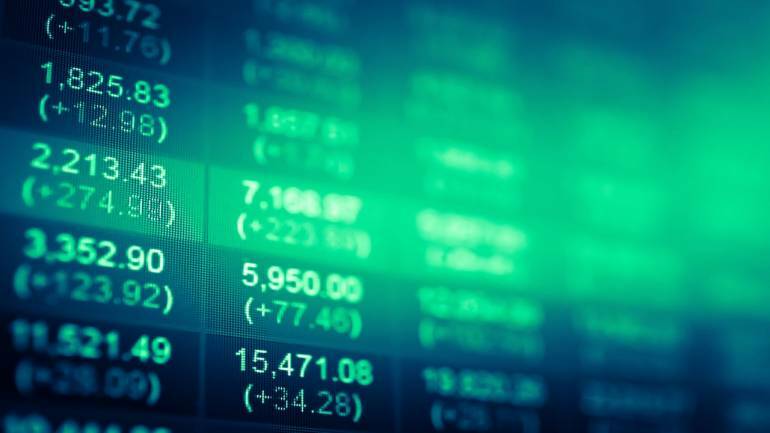 A swift rally seen in the largecaps so far in FY19 has prompted global investment bank Macquarie to shift their focus towards midcaps, CNBC-TV18 reported quoting a report. Upcoming general elections and a rebound in economic growth will be key drivers for flows into India. Foreign investors have already poured in more than Rs 26,000 crore in Indian equity market so far in March and nearly Rs 40,000 crore so far in 2019, data showed. The financial year 2019 has been particularly good for largecap stocks as compared to the broader market. But, the trend could reverse as we move into FY20. Macquarie recommends moving their stance from large to midcaps, and on the sectoral front, it prefers moving from defensives to cyclicals. Real estate and its derivate sectors are likely to outperform in 2019, it said. On the global front, European investors still be cautious on India. In terms of stocks, Macquarie likes IndusInd Bank, Yes Bank, ITC, ONGC, and L&T. From the midcap space, the global investment likes Phoenix Mills, L&T Info, Minda Industries, Jubilant FoodWorks, Ujjivan, Apollo Hospitals, NCC, Crompton Consumer, ACC and Berger Paints.